How Much Is Clean Air Worth? 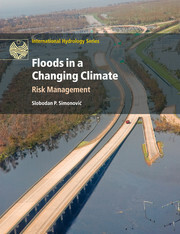 offers readers a comprehensive overview of the core methodologies and tools used to quantify the impacts and damage costs of pollution. The book begins by reviewing the tools used for environmental assessments and shows that a rational approach requires an impact pathway analysis (IPA) for each of the possible impacts of a pollutant, i.e. an analysis of the chain emission -> dispersion -> exposure-response functions -> monetary valuation. The IPA methodology is explained in full and illustrated with worked examples, and difficulties are discussed and uncertainties analysed. In addition to detailed computer models, a very simple model (the 'Uniform World Model') is presented, enabling readers to make estimates for cases where no results are available. 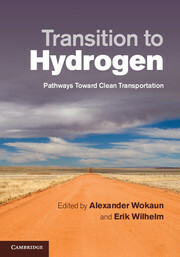 Published results for electricity, waste treatment and transport are reviewed, with a thorough discussion of policy implications. 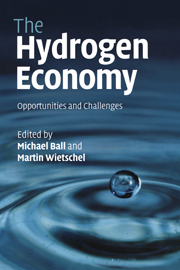 This book will appeal to a broad mix of academics, graduate students and practitioners in government and industry working on cost-benefit analysis, environmental impact analysis and environmental policy. 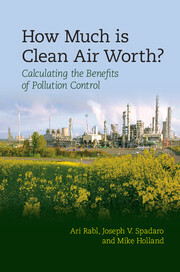 "The economic costs of pollution are large, but uncertain. This book, from some of the leading analysts in the field, provides a much-needed accessible description of the methods for calculating externalities, the results and their policy implications. The authors clearly address the relevant uncertainties and ethical underpinnings, bringing a balanced approach to complex issues that are so often distorted by vested interests." 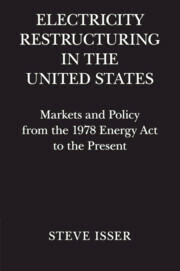 "Understanding the hidden or external costs of the energy system - primarily to human health and the environment - is one of the critical needs for making informed choices about this pervasive economic sector. I can think of few individuals as qualified as Ari Rabl, Joseph Spadaro and Mike Holland to take up the challenge. In this complex and contentious domain, they provide a thorough description of the best methods for estimating damage costs, richly illustrated with examples. 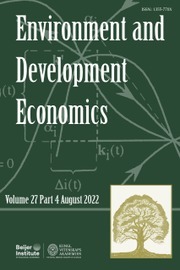 While one may not agree with all of their analytic choices, one cannot disagree with their unrelenting emphasis on the value for responsible decision making of comprehensive cost estimates that are roughly right, and the need to understand the scientific and economic principles to judge which of many estimates that different analysts may put forward merit attention." "Ari Rabl and his co-authors have successfully tackled an extremely difficult subject, the estimation of damage costs associated with environmental pollution. Decisions regarding what level of environmental quality to provide are both vital and unavoidable (the decision to do nothing is itself a decision, with benefits and costs). With this volume to guide them, decision-makers will be virtually certain to make better decisions in this important area than would be the case in the absence of the information the authors provide. 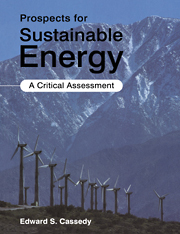 State-of-the-art methodologies are clarified with the aid of numerous important examples, hence anyone with a serious interest in the environment will benefit enormously from this book." Ari Rabl obtained his PhD in physics at the University of California, Berkeley and worked for many years as research scientist for energy technologies at Argonne, NREL and Princeton University. He moved to the École des Mines de Paris as Senior Scientist at the Centre Energétique et Procédés until his retirement in 2007, and now continues to work as a consultant. 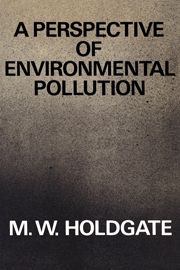 For the last 20 years, his work has focused on environmental impacts and costs of pollution. He is one of the principal participants of the ExternE Project series (External Costs of Energy) of the European Commission DG Research, for which he has co-ordinated several research projects. Joseph V. Spadaro is Research Professor at the Basque Centre for Climate Change, Bilbao, Spain where he works on low carbon planning strategies, and climate change and health vulnerability. 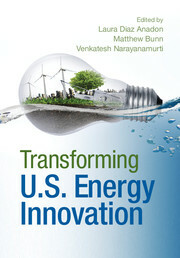 He is also Environmental Systems Engineer at Argonne National Labs, Decision and Information Sciences Division, USA, working on environmental impact assessment of energy technologies. He has been a member of the core team of principal investigators in the ExternE Project series (European Commission, DG Research) since the mid-1990s, and has acted as expert consultant for international organizations, national governments and private industry in projects related to impacts and costs of pollution. Mike Holland is a freelance consultant based in the UK. He has worked on assessment of pollution effects on ecosystems and health since 1986, and he has performed a large number of cost-benefit analyses for national government and the European Commission, particularly in relation to measures to improve air quality. He is currently the chair of NEBEI (Network of Experts on Benefits and Economic Instruments) under the UNECE Convention on Long Range Transboundary Air Pollution.